All of us who run the organisation of DUPUK are doing this voluntarily alongside work and family commitments, and we are not always able to respond immediately to your enquiries, but we will get back to you as soon as we can. This could take a few days, or sometimes a week or two, especially during holiday periods. Thank you for your patience! 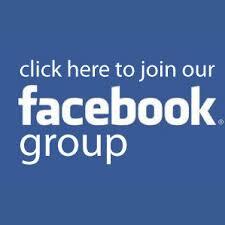 Facebook: Visit DUPUK’s Facebook page and perhaps send a message or leave a comment on a post.